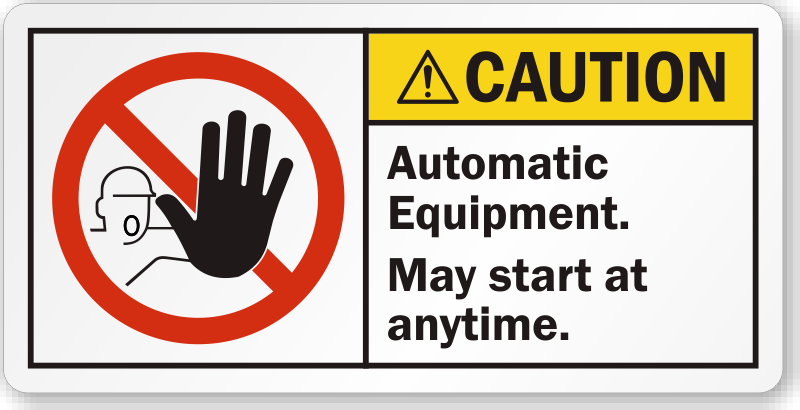 A word of caution can save a life or prevent an accident at workplaces. 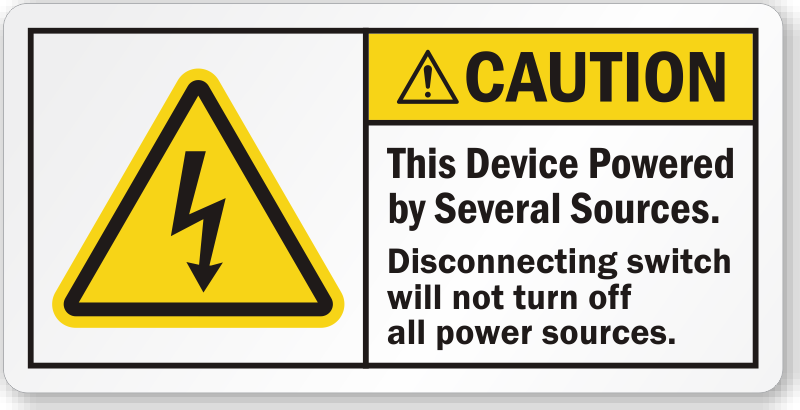 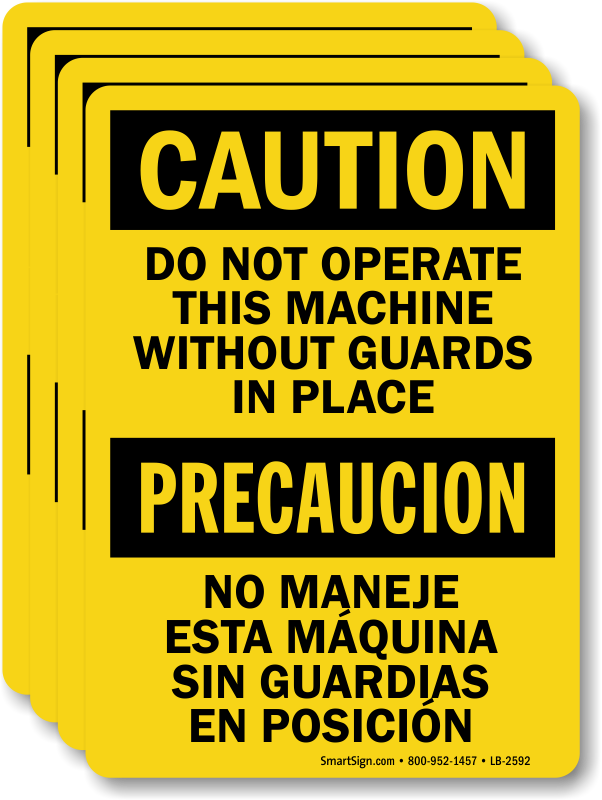 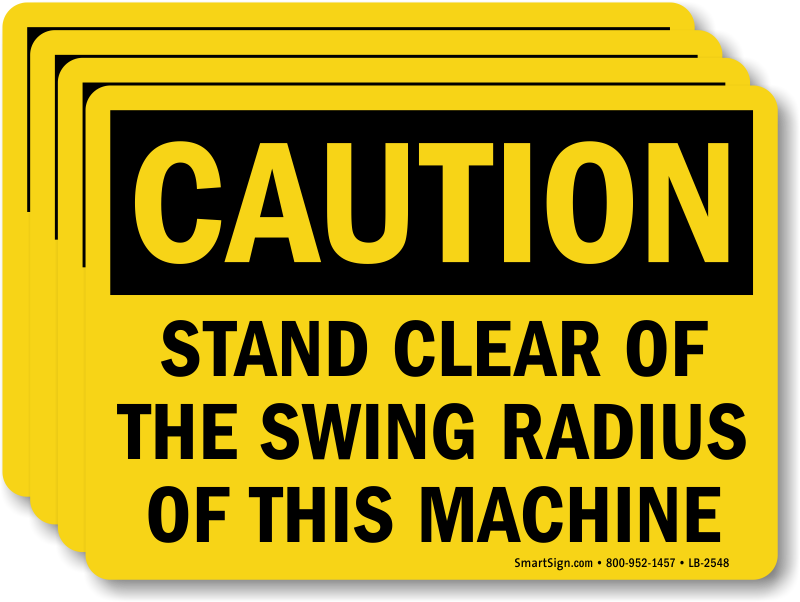 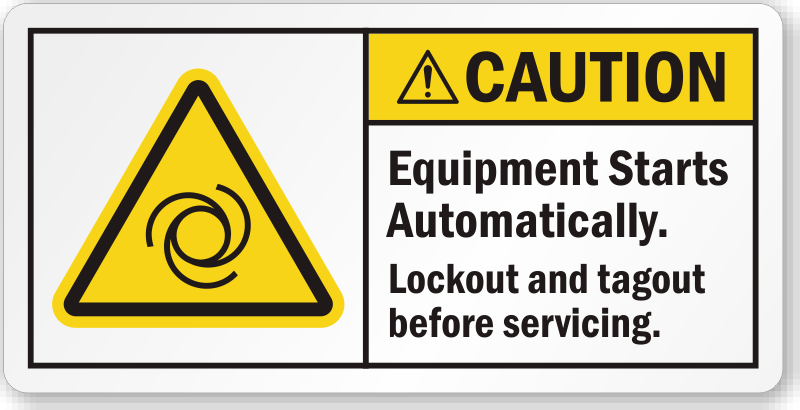 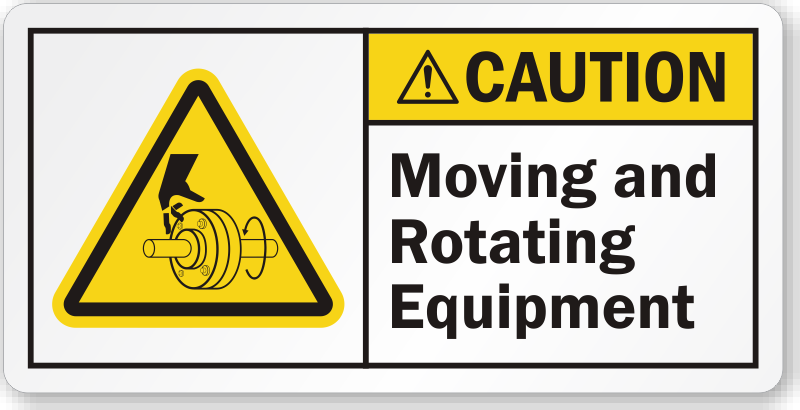 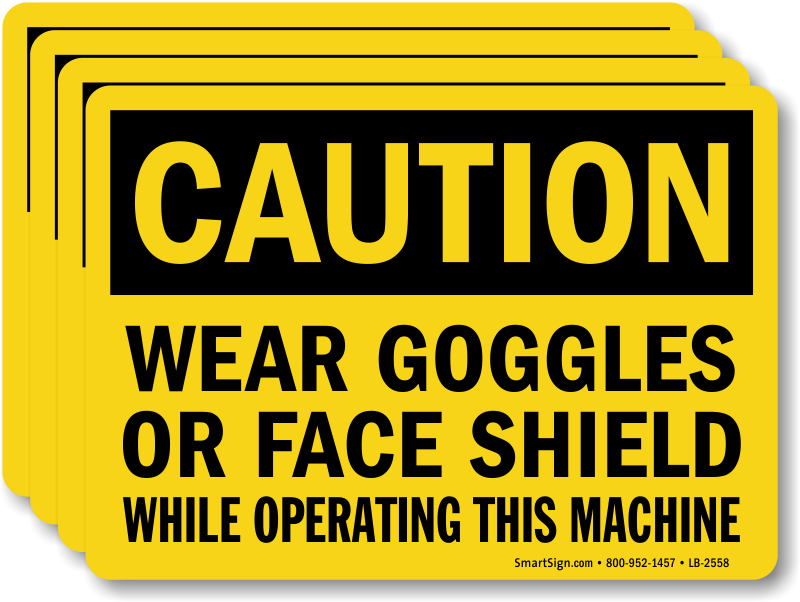 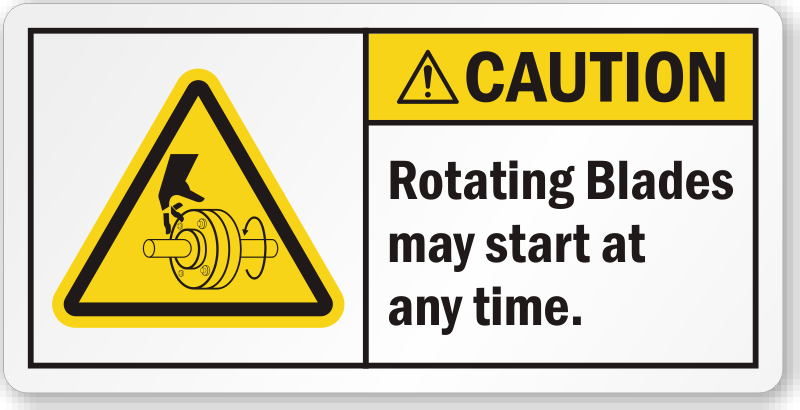 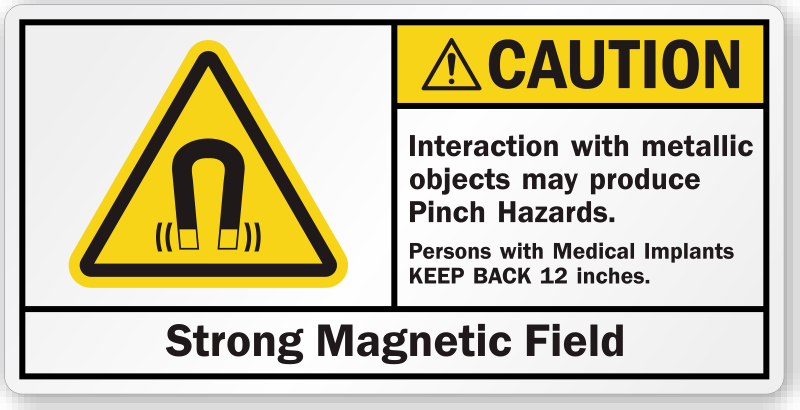 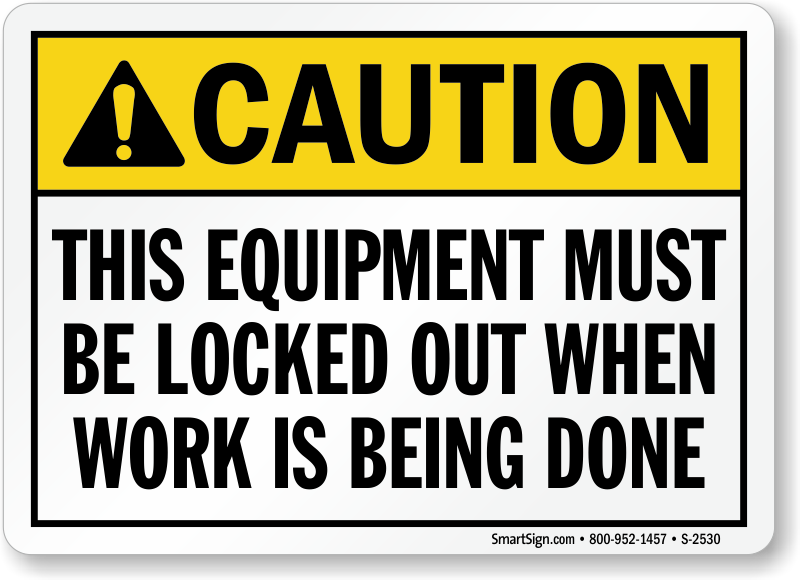 Use our bold Caution Machine Safety Labels to make your workers more vigilant while working on a dangerous machine, equipment, or tool. 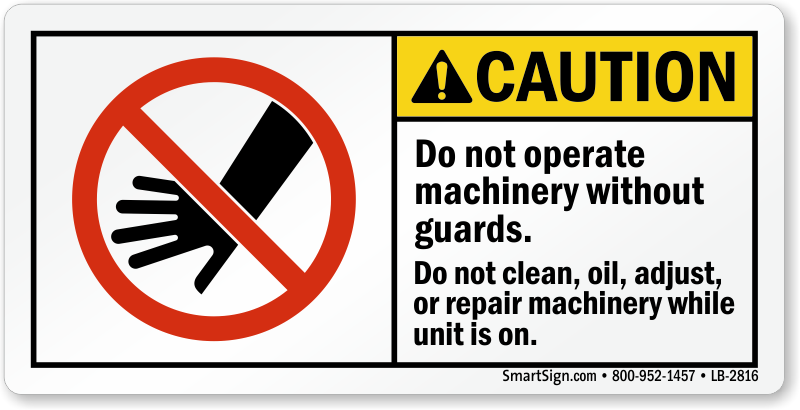 Browse through our gallery of labels, each with a different safety message suitable for different machine hazards common in industrial set-ups. 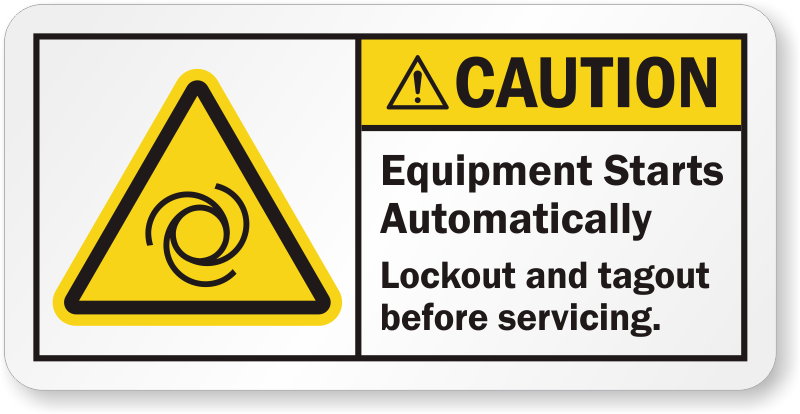 • Labels are an affordable way of conveying a safety message across effectively. 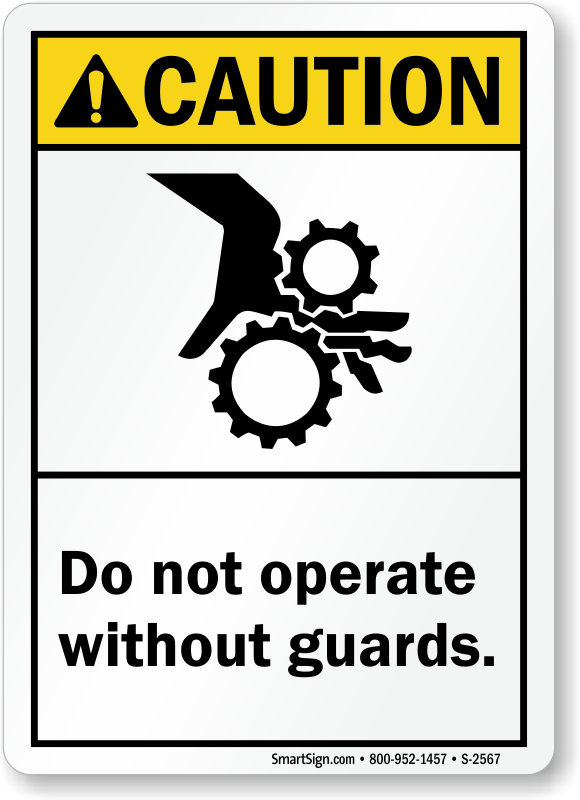 You can choose between OSHA and ANSI compliant designs. 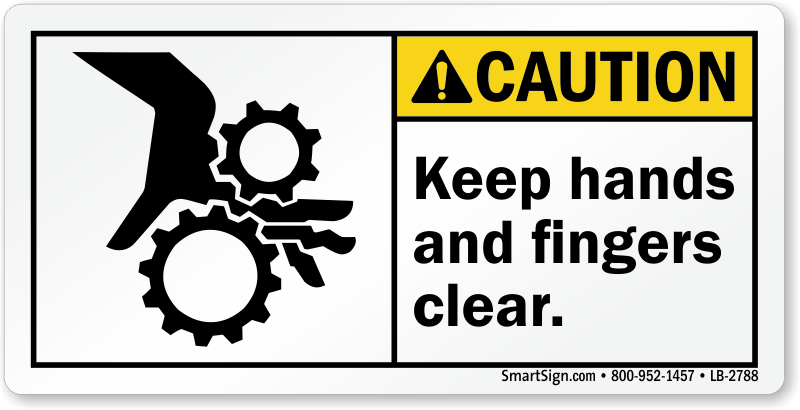 • Most designs are available in a host of materials. 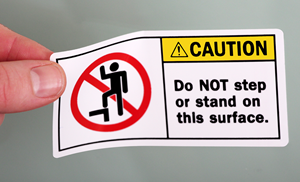 Choose between paper, vinyl, and laminated labels. 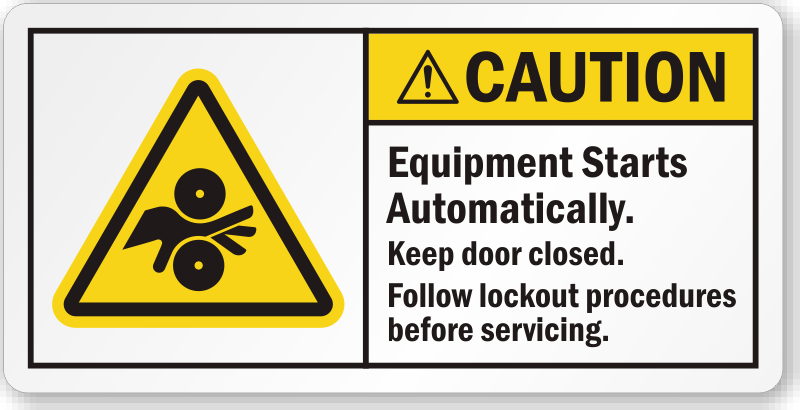 • Most labels feature a clear pictogram facilitating better comprehension. 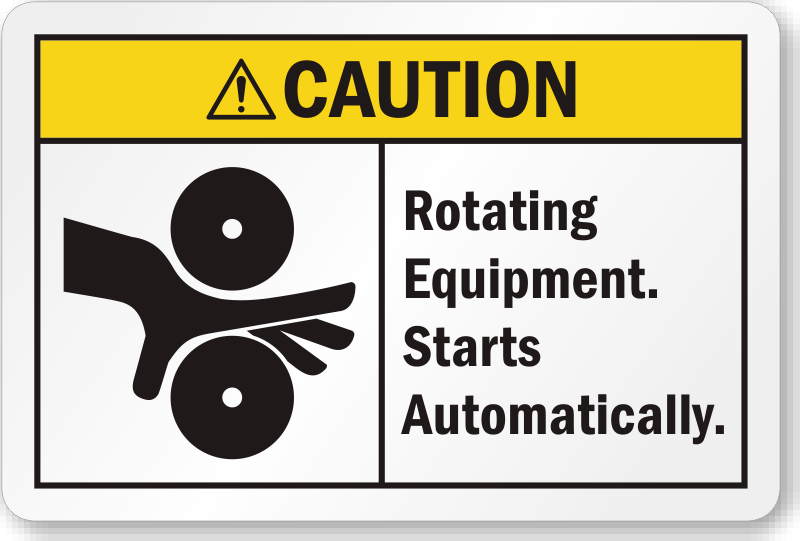 • Labels easily bend around curved surfaces and are great for curved machine parts, levers, knobs, etc.